INSTANT DOWNLOADS for printing are in my shop! 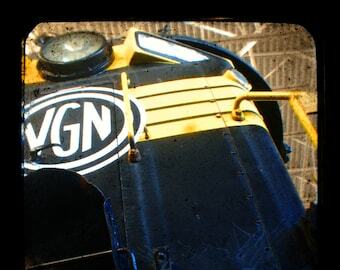 I will be adding instant downloads of my ttv images so you don't have to wait! Take a look around! I'm continually branching out and finding creative ways to use my images. 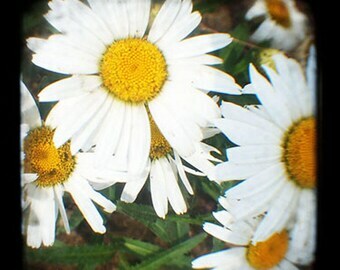 My innovated alternative photographic techniques and processes bring a different perspective to the ordinary. Absolutely adorable -- love them! LOVE these! many memories of home that I can look at every day on my fridge! Have boys? Do they love trains? Perfect DIY printing and framing project! Many trains to choose from to make a series! 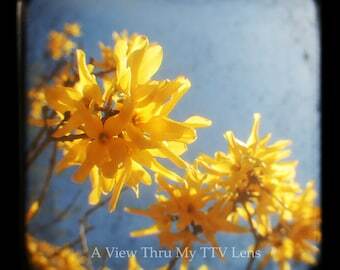 Spring is in bloom... start with bringing nature inside with instant downloads ! Do a diy project and frame them up ! In it’s majestic stature, The Mill Mountain Star looks over the Roanoke Valley with its glowing neon lights. This instant download is a perfect diy framing project! 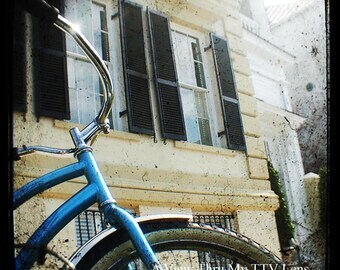 "Biker's Row". 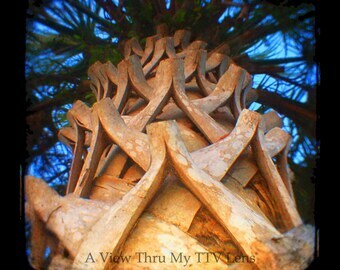 TTV image taken in Charleston, SC. 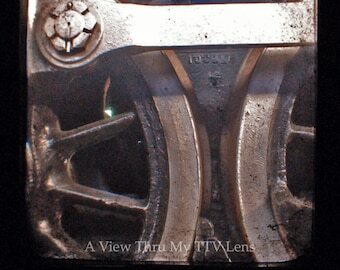 I'll even show you ways that TTv can fit perfectly into your camera bag in my e-book! 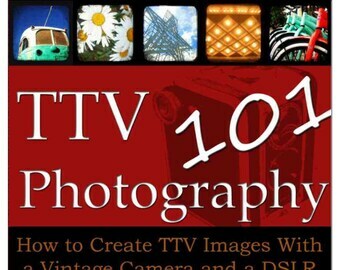 TTv Photography 101 E-book is available on Amazon ! Hi! 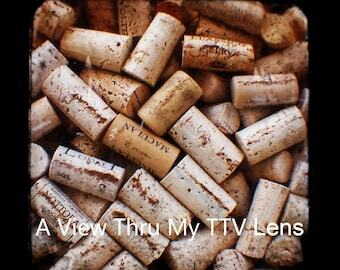 Welcome to A View Thru My TTv Lens! This shop is dedicated to my photography and alternative photographic processes. I have a love for capturing details that most people pass by everyday. 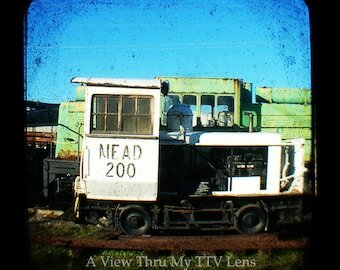 I also have a great interest in creating TTv images. This process joins together "old school" photography with today's digital photography. To learn more about this process check out my E-book at www.aviewthrumyttvlens.com. It's a great DIY book that can guide you into transforming your images and set them apart from the rest! I've grown and experiemented different facets of this medium. I'm continually branching out and finding creative ways to use my images. My innovated alternative techniques and processes bring a different perspective to the ordinary.